Turf lawns are proud to be leading high quality turf suppliers in Leicestershire. Turf Lawns are long established and trusted turf suppliers in Leicestershire. We have been growing turf for over15 years; this experience enables us to bring you the very best turf available. 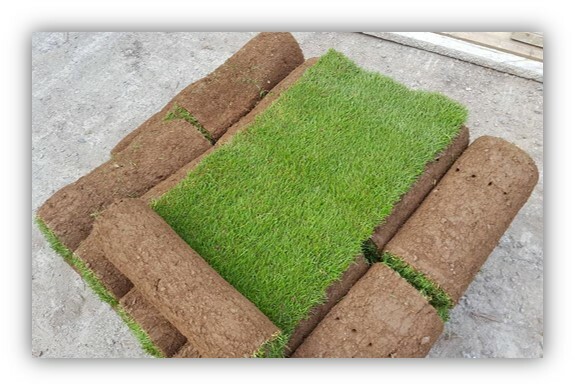 As recognised experts within the turf industry, we can supply our customers with quality products that they expect. We also offer a next day delivery of turf in Leicestershire, if an order is placed by midday. As a family run business, we pride ourselves on offering a personal and reliable service as well as exceptional quality turf. We understand the importance of a quality product and a company you can trust- We provide both, with our careful attention to detail and dedication to our turf production. Our turf is perfect for most domestic and utility areas as well as general recreation and amenity use. Whether you are a private customer or a landscaper, we can helo with your project. All of our turf is meticulously grown, specifically for the purpose of lawn. We use a high quality seed mixture, for a perfect balance of high durability and a stunning appearance. 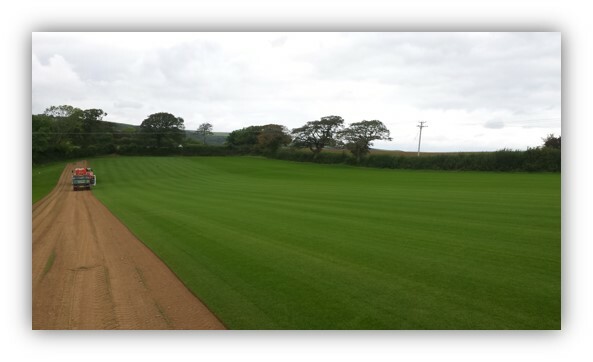 We harvest our turf all year round with the exception of heavy frosts and snow. For a free instant quotation of a turf delivery in Leicestershire, use our calculator at the top of the page. You can order instantly online or alternatively, give us a call. For more information on how to lay your new lawn, please visit our advice page. We have a dedicated team on hand to supply advice in all areas of turfing; Turf lawns are dedicated to providing you with excellent service, high quality products with impartial advice.